Essential oils have been used for thousands of years for their wonderful cosmetic properties, however, they can be used for much more than that! 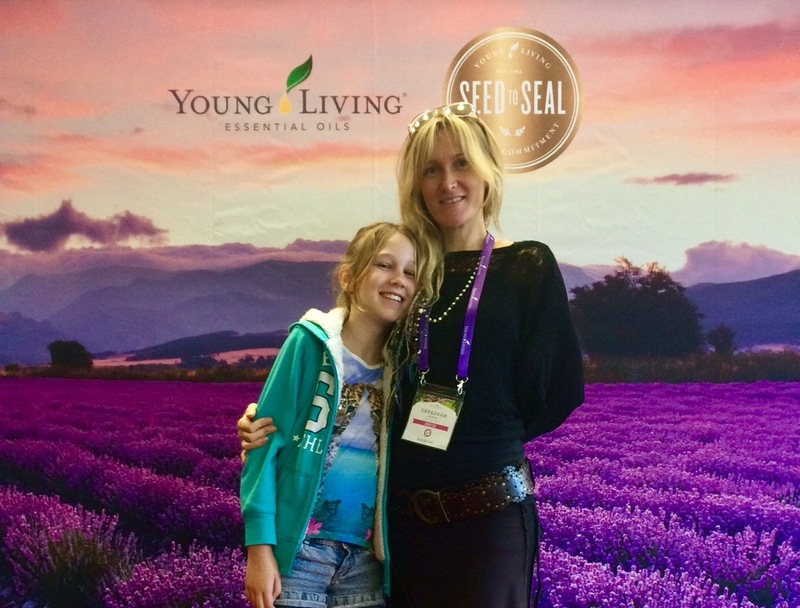 Essential Oils, scientifically speaking, are made up of molecules that stimulate tiny nerves that send an immediate signal to the Amygdala, which is the brains emotion centre, working on the systems that moderate our minds and bodies. They can help support and maintain optimal health when used correctly, as they altar our physical, mental and emotional well being, creating more harmony as we negotiate life’s ups and downs. I will only use the Highest Quality essential oils during my treatments and in my products, that is why I am with Young Living Essential Oils. 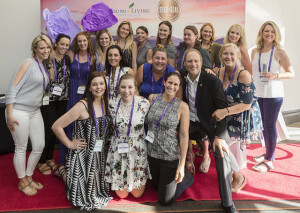 Young Living has always been at the forefront of bringing this ancient tradition to modern users, introducing millions to something that they may never have dreamed was possible. If you are feeling the call to incorporate essential oils into your daily living and well-being, than you can sign up directly by using this link and begin ordering today! Or for more information on YL Oils, head over to the YLO Website! I also do regular blog posts on my favourite oils, especially for women! You can find them all here – Essential Oil Blogs and if you would like to know when upcoming events and workshops are being held, you can join the mailing list here, to stay in the loop! Please Note:You can join our YL team by yourself, or have a joint account with a friend or family member. We have a strong tribe of women working towards bringing more health andwell-being into everyone’s lives with these products. If you would like to start a business and make money, while connecting and building community that resonates with your values and beliefs, than give me a call. We would love to welcome you into our team!